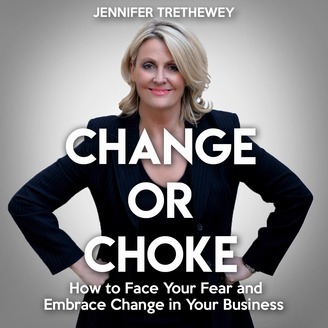 How to Face Your Fear and Embrace Change in Your Business. Chapter 1 - What is change? Change is something all businesses will experience but will they know how to handle it? 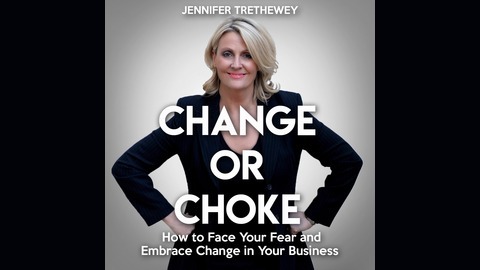 In this episode I talk about why it is so important to be thinking about change in business and the impact it has, not only on the processes and procedures, but on the staff.